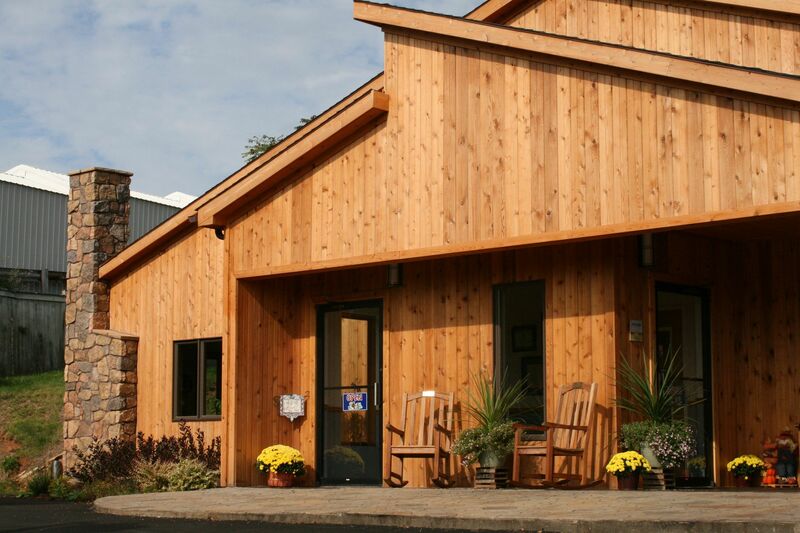 Southwest Virginia Veterinary Services was established in 1975 by Drs. Bayard and Margaret (Peggy) Rucker following their graduation from the University of Georgia College of Veterinary Medicine. The original hospital, Lebanon Veterinary Clinic, was located on Highway 71 just outside of Lebanon, Virginia. Our new, beautifully maintained, the hospital was built in 1985, remodeled and added onto in 2008-2009 and is located just off the Highway 19 bypass in Lebanon. SVVS offers many features to meet the needs of you and your pet. We are a full-service facility offering complete surgical, radiological and medical care, including intensive care for those severely ill and/or injured patients. We also offer boarding in addition to a full retail area where you can purchase grooming products, treats, and toys. We are proud to have canine basic obedience classes, as well as puppy socialization and beginner agility classes.